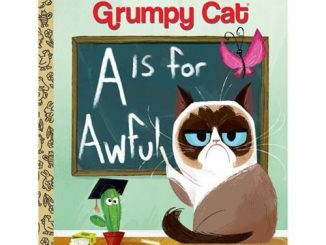 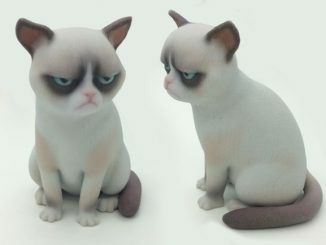 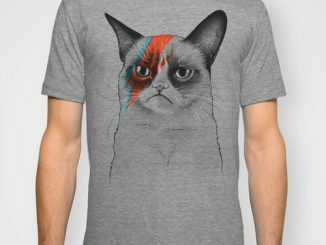 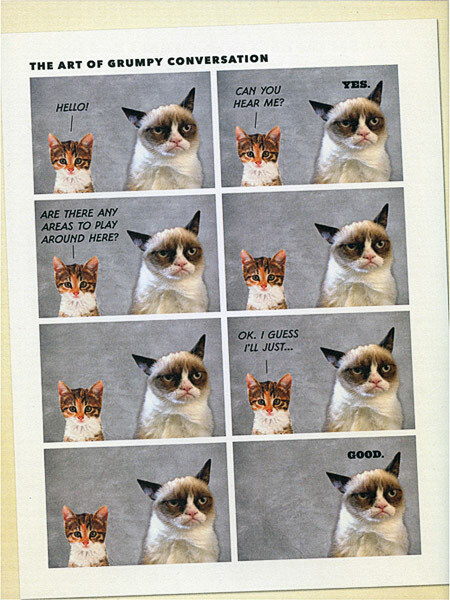 This Grumpy Cat: A Grumpy Book is perfect for those who are grumpy and also perfect for those who love Grumpy Cat. 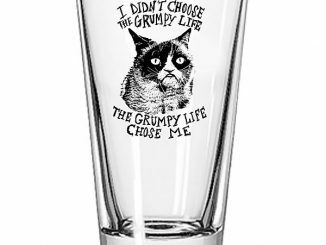 It is filled with photos and grumpy-inspired activities and games. 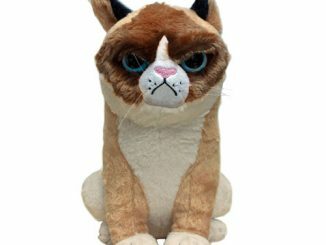 Who knows, it may even improve your mood. 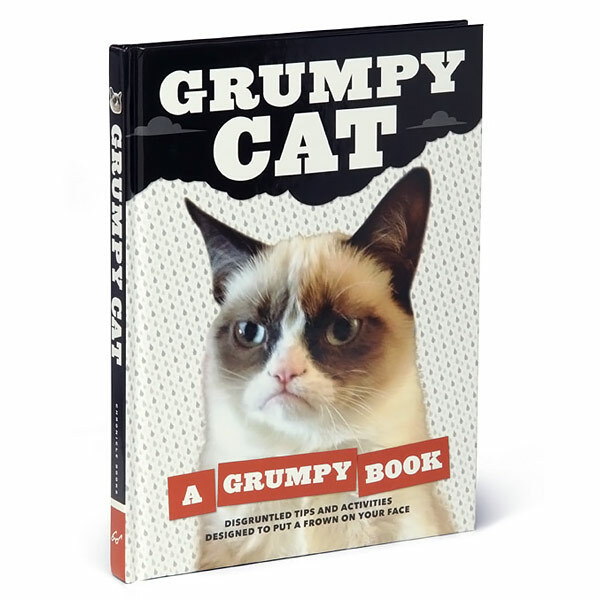 If you are one of Grumpy Cats millions of fans, you will love this book. 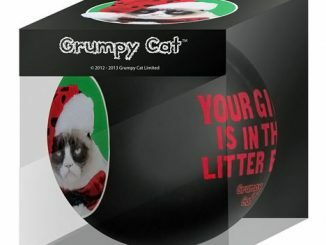 Give it as a gift to your friends. 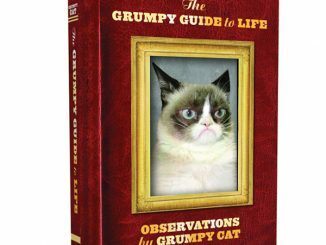 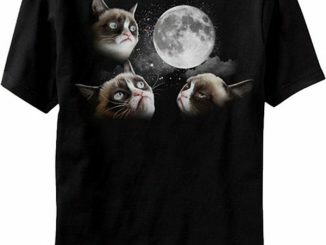 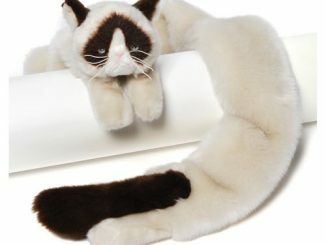 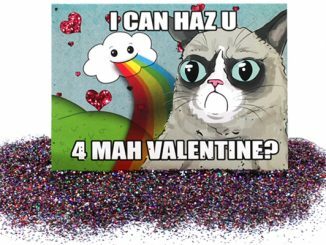 Grumpy Cat will show you the power of grumpiness in a way you have never known before. 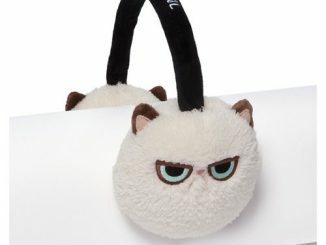 Only $12.95 from ThinkGeek.com, $7.95 at Amazon.com and $9.84 at Barnes & Noble.